Come join us for an evening to celebrate Billie Dragoo and learn more about the launch of Pass the Torch for Women on August 14, 2014. 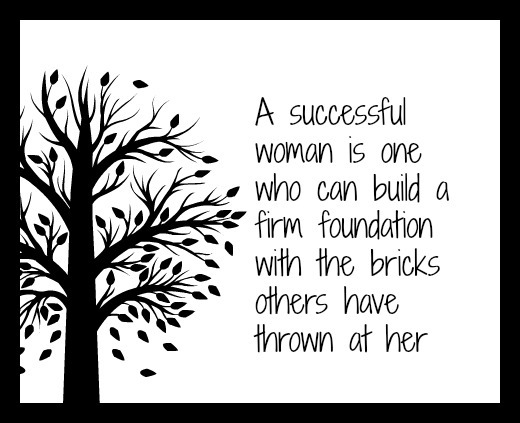 We will celebrate with an evening of networking and interaction and hear Billie share her perspective on being a successful woman business owner. Billie Dragoo is an award-winning and nationally recognized entrepreneur. 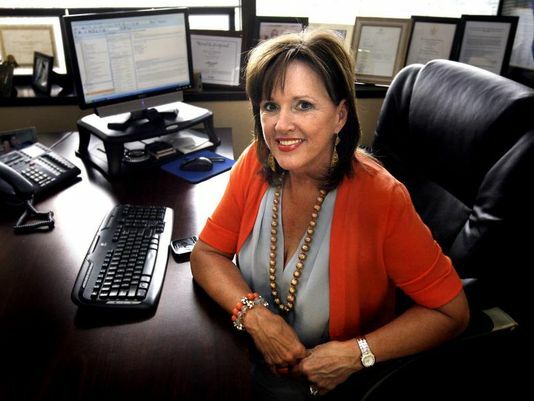 Ms. Dragoo is CEO of RepuCare and a lifelong resident of Indiana with 23 years of innovative executive experience in the medical staffing industry. She founded RepuCare in 1995 with the mission of providing allied health staffing to hospitals, clinics and nursing homes. In 1999, on-site occupational health services were offered to expand its business to employers to address the treatment and prevention of workplace injuries and illnesses. In 2004, the allied health staffing business was spun off into a new company, RepuCare Staffing. RepuCare’s staffing business has also expanded to include state, municipal and corporate clients including the City of Indianapolis, Indianapolis Airport, WellPoint, Managed Health Services, and Correctional Medical Services. In 2011, RepuCare OnSite was formed to provide workplace wellness and on-site health care clinic services as an effective strategy to improve both the health of employees and employer financial health. Ms. Dragoo is a leader and trailblazer for women’s advocacy and devotes considerable time to this endeavor. In 2009, she was appointed to the National Board of Directors of the National Association of Women Business Owners (NAWBO) and served on the executive committee. Ms. Dragoo was just recently inducted as the National Board Chair for 2013-2014. She will also serve as the interim National NAWBO President. Ms. Dragoo is the Past President and Emeritus Board Advisor of the Indianapolis Chapter of NAWBO where she was the architect of its growth and mentor of many women business owners. 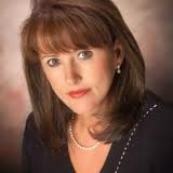 She is also Chair and Founder of the Indiana Women Business Owner’s Political Action Committee (IWBOPAC). Ms. Dragoo is a leader in promoting women’s business, social and diversity causes and is a member of Purdue University’s Supplier Diversity Council. She is a Board member of the Greater Indianapolis Progress Committee appointed by Indianapolis Mayor, Greg Ballard. She is a Board member of the Indiana State Chamber of Commerce, serving the Indiana Business for Responsive Government (IBRG) political action committee. She also serves on the Greater Indianapolis Chamber of Commerce Business Advocacy and Political Action Committee (BACPAC). Make sure you register so you don’t miss this wonderful event!